Is Sri Lanka the Next Bali? 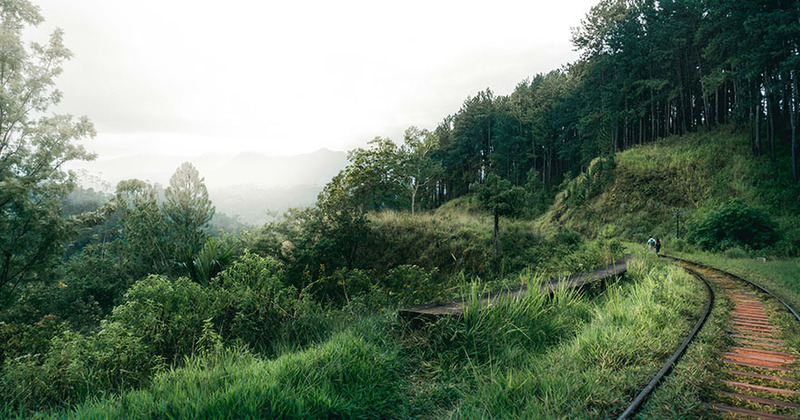 Yes, it's true that we all have traveled to Bali at some point in our lives and have had walked through the rice fields and enjoyed the essence of Bali. But we are noticing a change in the pattern of traveling to Bali as the top choice. As the wellness travel industry is taking its rising, we know of one destination that is the upcoming wellness destination in Asia. And we are thinking whether this destination recommended in many travel magazines can be the next Bali. 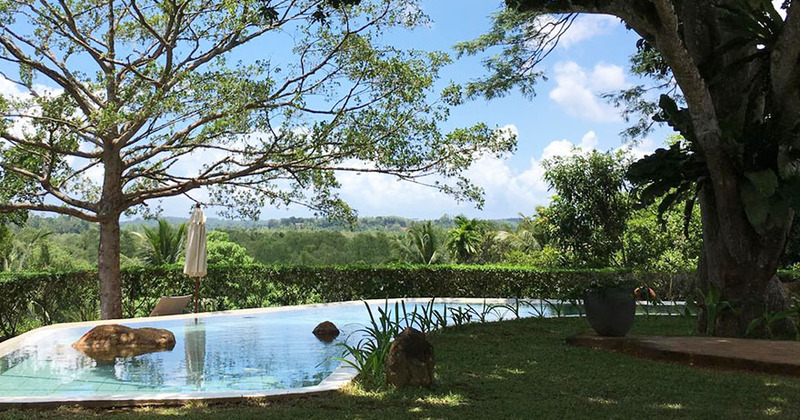 So scroll through to find out why SRI LANKA is the next Bali. We all have heard about the little island in the middle of the Indian ocean taking a teardrop shape and is very famous for its spices and the tea that fills a room with its aroma. Have you ever wondered what this island has to offer you other than it’s tea & it’s spices? 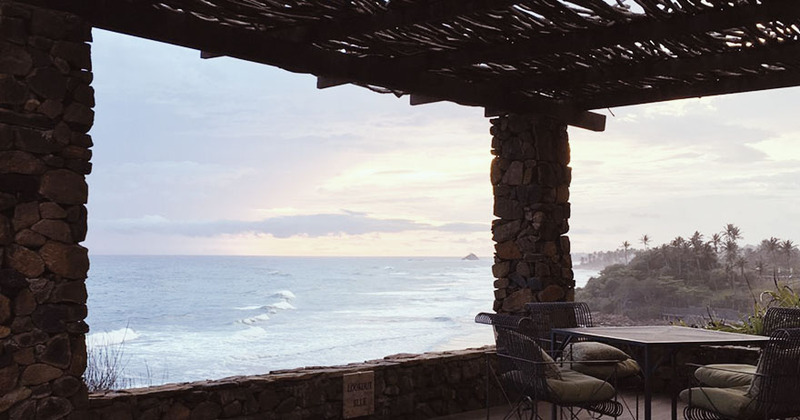 We will give you the top 5 reasons why we think Sri Lanka is the next Bali. When you visit Sri Lanka, it’s a fresh feeling like you just got down from California. It’s tropical, edgy and most of refreshing and new. When you do arrive in Sri Lanka, one of the experiences you should not miss out on is the Ayurvedic healing. YES! 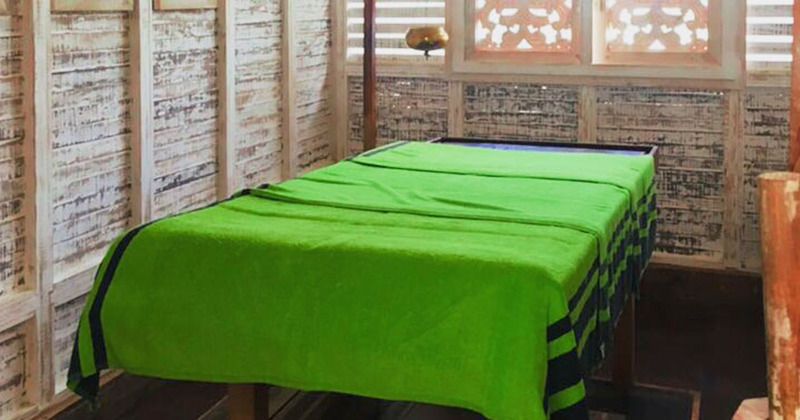 It’s definitely one of the most luxurious wellness experiences you will have where you can relax and address any conditions. If you want to release stress or detox during the vacation, Ayurveda is the best choice. And what makes Sri Lanka special is that the doctors who assist you are professionals who have studied this holistic medicinal practice for years. 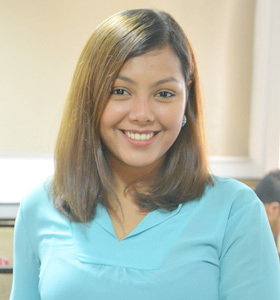 Unlike Bali, where you will get professionals with little experience, in Sri Lanka, you can talk to a doctor freely and understand your body type and even your dosha type. YES! We are surprised to hear it too. What’s the must-have experience during a vacation? 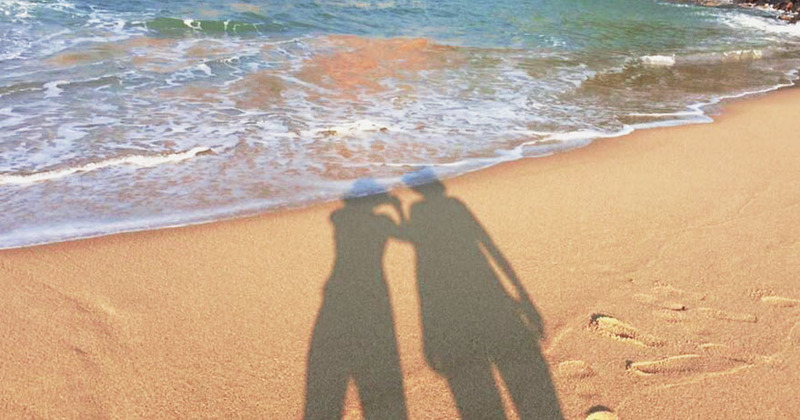 In our list, it’s the good quality time spent near beaches of course. Surfing, diving, snorkeling, whale watching or even building sand castles with a margarita in the hand is what we expect. And where can you find all of these experiences? On this little island, you get some of the best beaches in Asia and not only can you visit them and relax but you also get to experiences so many other activities. Let’s say you’re a yogi who wants a little bit of beach yoga and yoga in the mountains? Can you think of a location to give you both? We CAN! Just a few hours of a ride into the center of the island and you find yourself among the most scenic and views. 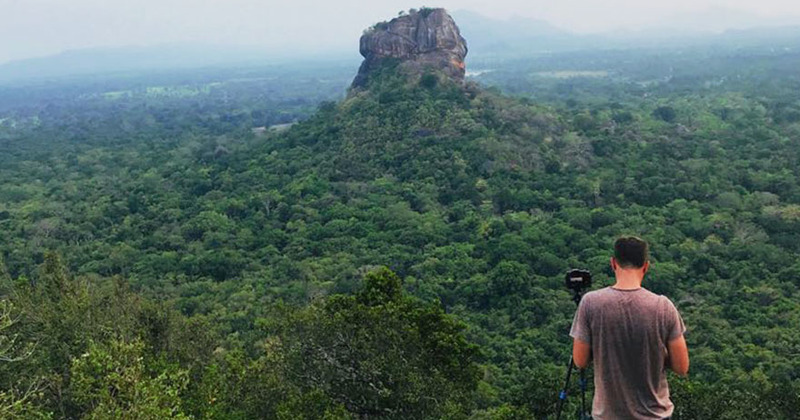 And bloggers from all over the world come to Sri Lanka to see the wonderful places. 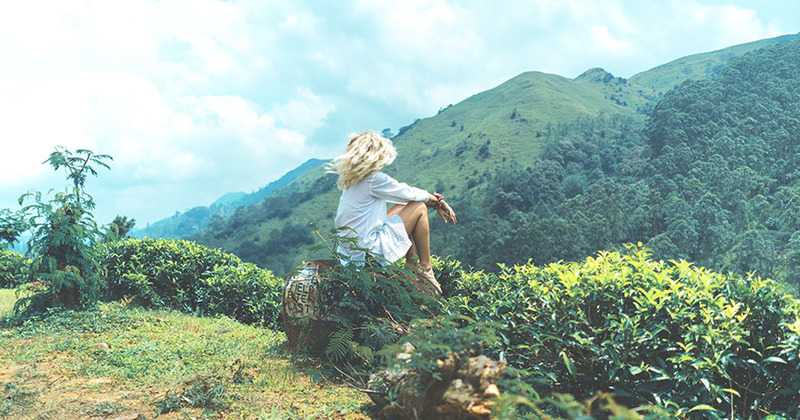 Recently, Salt in Our Hair, two of our favorite bloggers came to Sri Lanka and we were obsessed with their pictures. And don’t forget, every season is the best in Sri Lanka. How? Because it’s the most flourishing little island in the Indian ocean. How often do you get the real tropical feeling when you travel? You know that Hawaii & Maldives tropical feeling but there is more to a Tropical Essence in Sri Lanka. Why we say that Sri Lanka is the next Bali is that the Tropical feeling you get while traveling around this island is amazingly uncanny and unique and you will be longing for more when you go back home. I mean, we certainly want more of the changing atmospheres in Sri Lanka. Did you know that in just a few hours, you can travel to the central part of the country and see the mist covering the mountains and feel the cold wind in your skin? Oh yes! Let’s not forget the palm trees and the hands-on Sri Lankan culinary experiences. For a few hours, you can wear the chef's hat and learn to make the Sri Lankan spicy curries and the famous rice & curry. If it isn’t spicy it’s not Sri Lankan. We have to confess something. Apart from the tropical essence in the country, we are quite warming up to the African Safari feeling you get when you travel to Yala which is surrounded by jungles and wild animals and the exotic and luxurious open space villas for you to spend the night at. If we are being honest, Sri Lanka has it all! It has the cultures, urban lifestyle, beaches, safari vibes, mountain ranges and mystical properties with history written on them. 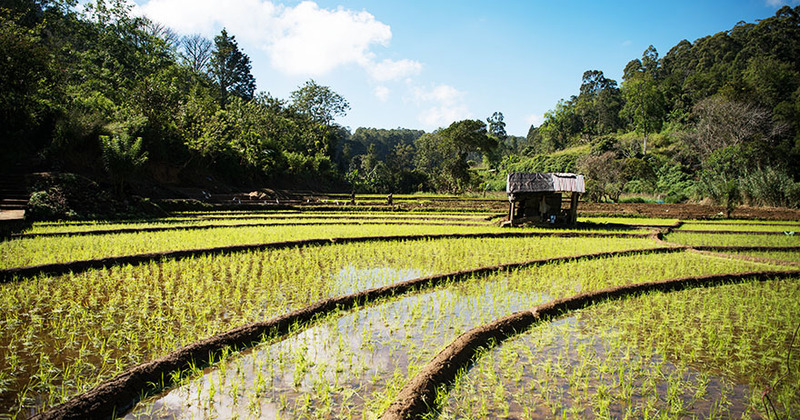 “You should not leave Sri Lanka before taking a stroll down the paddy fields,” says everyone living in Sri Lanka. And while that’s true, we want to tell you not to leave Sri Lanka without visiting a tea estate in Sri Lanka. (You must try the Dilmah tea in Sri Lanka) We don’t mean just visit and take a sip of the glorious tea and go back to your villa. We mean, you should indulge yourself in tea infused bath rituals after your tea tasting session at the estate. And the spa therapy is a must. 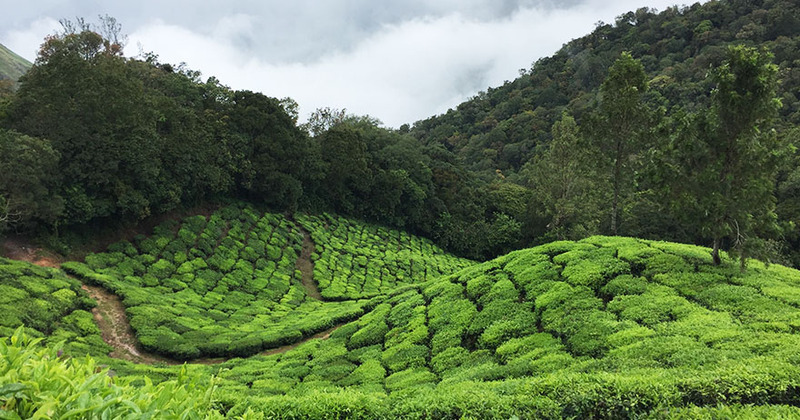 And wellness activities like yoga down the tea estate or overlooking the beautiful tea estates is a must when you visit the tea estates. Of course, Bali gives you the rice fields but Sri Lanka gives you the rice fields and the tea estates and the spices. It’s an all in one package that you can never get tired of. If we are going to whisper something to you, Local Arrack tasting is a loud whisper. During your vacation in Sri Lanka, local arrack tasting is one of those most daring and very Sri Lankan experiences you will have, apart from the spicy meals of course. "Luxury Ayurveda & Beach Retreat in Sri Lanka"
We love to call ourselves wellness experts because we do know what’s best suitable for your needs. 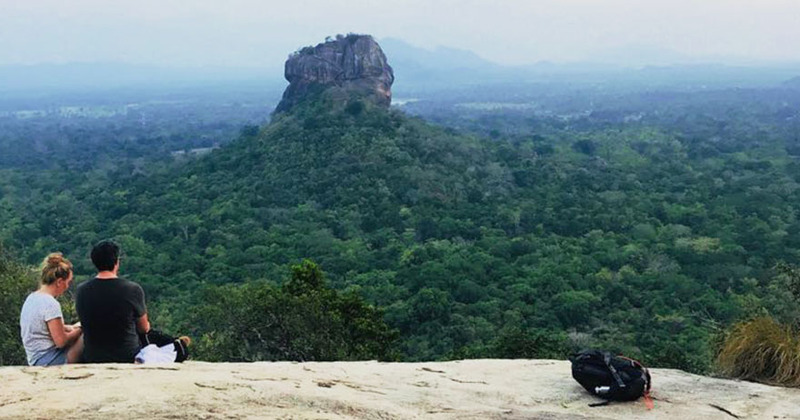 Just like that, Sri Lanka is the Wellness Hub that you have searched for. It can be any part of the country and you will find your wellness element and villas or resorts equipped with wellness activities. From yoga lounges to panchakarma to every wellness adventure is set for you on the island. And while we need all the wellness experiences, we also need the excursions to keep ourselves full of adventure and adrenaline pumping. And the island is geared up with all the safaris and activities to get your adrenaline pumping and bring out the adventurer in you. Whale watching, Elephant Safaris, Leopard Safaris, and Bird watching are few things you can only find in Sri Lanka. We are as surprised as you are but it’s true, we are going ahead and calling this gorgeous island the next Bali! It has been Ayurva stamped! 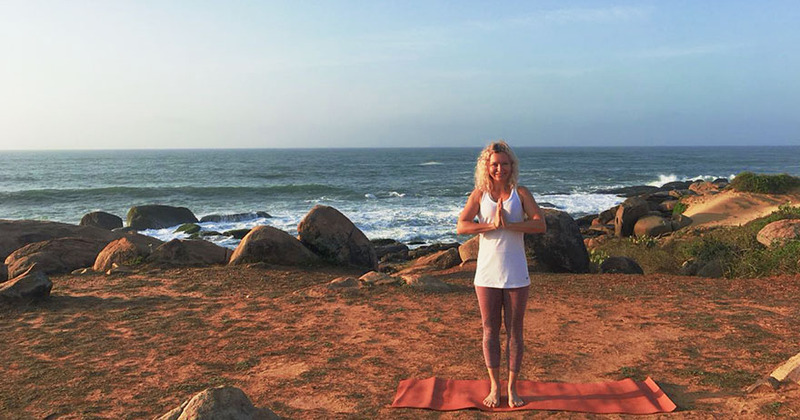 Now that we have mentioned all of the reasons that came to our mind, we want to tell that we are not the only ones thinking that Sri Lanka is the next best wellness destination. Cathay Pacific Inbound magazine dedicated several pages to show their experience in Sri Lanka with Ayurva traveller. And we are glad to say that they loved it! 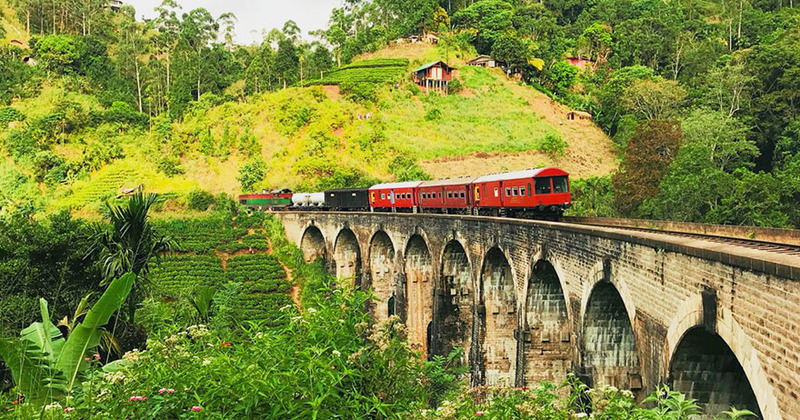 Sri Lanka has been mentioned as one of the top 20 destinations to travel in 2018 in many magazines and we agree with them!